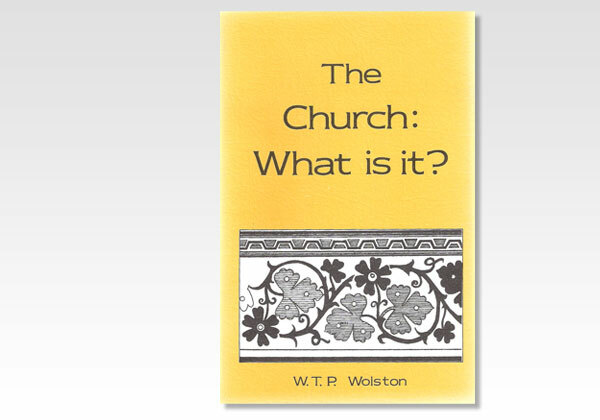 Believers Bookshelf - Church, What Is It? The question for each of us is simply this, Have I got God's light and truth as to His assembly? It is one thing to admire the truth, but quite another to adopt it. Is God's truth worth standing for? That test will come more than once in our pathway. What will our answer be?